From its headquarters at the United Building in Chicago, the United Continental Company operates the mighty United Airlines. 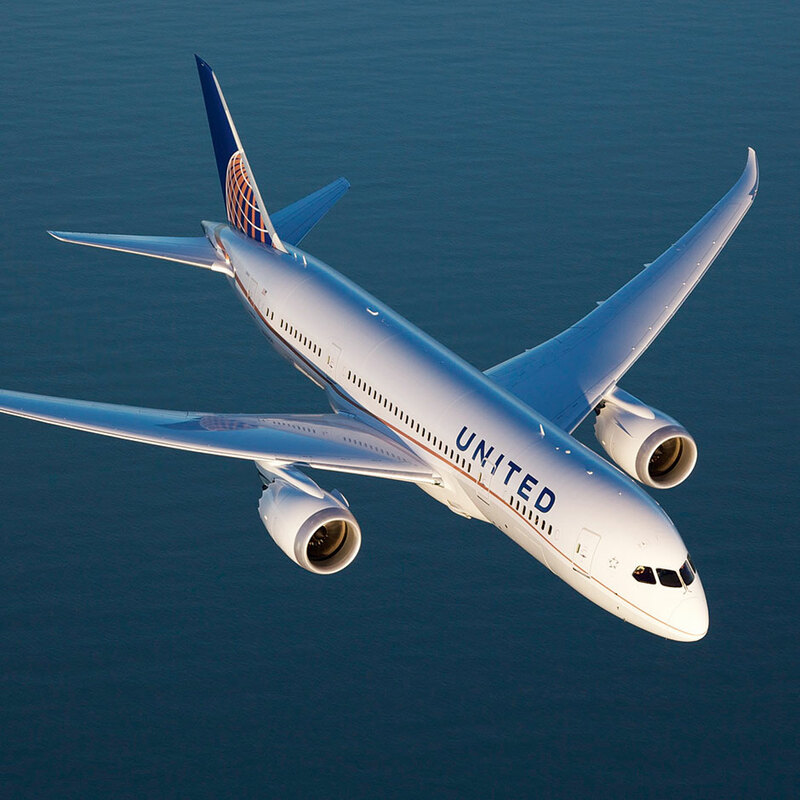 Since the 2010 merger of United and Continental, two of North America’s biggest passenger carriers, the publicly traded airline holding company has been the force behind United, which in 2011 carried more traffic than any other airline in the world. The airline operates more than two million flights per year, carrying over 142 million passengers. Over the past two years, the company has been busy modernising the fleet in order to remain at the cutting-edge of technology, safety and luxury travel.